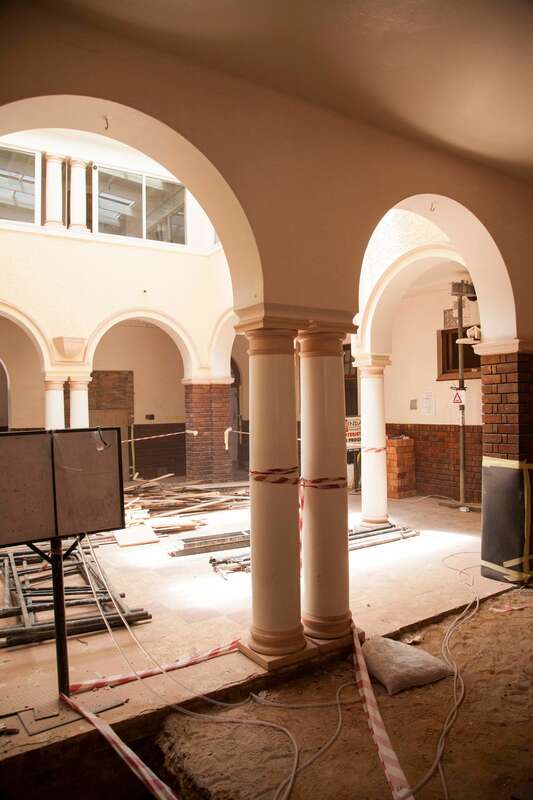 Construction at Indawo is more than bricks and mortar. It’s about care, passion and pride! Each discipline requires a specific skills-set backed by industry knowledge and, importantly, experience. In the highly complex field of construction, knowledge and experience backed by the required qualifications are critical success factors that ensure the delivery of superior products and services. Key to this is legal and statutory compliance and registration with key industry professional bodies. 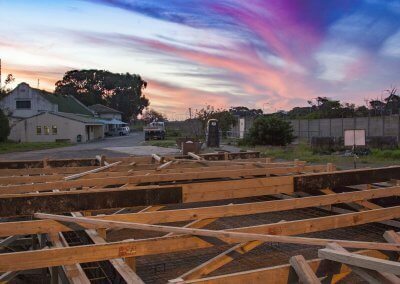 For your construction needs in Cape Town and Johannesburg, look no further than Indawo to provide the most effective solution. 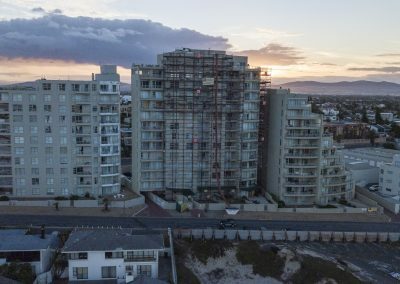 Indawo’s expertise covers industrial, commercial and sectional title properties. Technologically advanced methodologies make use of specialised repair systems and specifications. Where did you hear about us: Facebook, Web, Previous client? 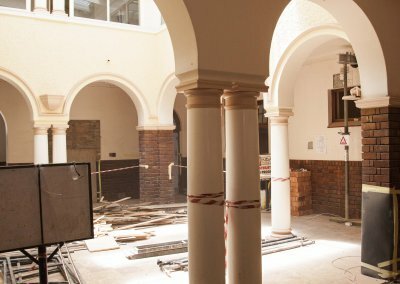 Need assistance for your building refurbishment or roofing project in Cape Town, Western Cape or Johannesburg or Pretoria in Gauteng, or any restoration needed from roofing to flooring, and everything in between, please do contact us or feel free to also use our quick contact on the left to request a quote, or send us an email to info@indawo.biz. Our sales consultants are eagerly waiting for your call!